An-Laurence gave a lecture on extended techniques on the guitar alongside harpist Alex Tibbits, as part of a collaboration between the Montreal Contemporary Music Lab and the Cercle des étudiant.es Compositeur.trices de Montréal. Ensemble improvisation on Georges Méliès’ films. An-Laurence was a member of the improvising Element Choir lead by Christine Duncan as a part of the Babel-o-drome project of Collectif BUS 1.2.3, presented during Festival Phenomena 2018 in Montreal. Chamber music concert with An-Laurence Higgins (guitar) Sara Constant (flutist) and Malina Rauschenfels (voice/cello). Works by Anna Thorvalsdottir, Marco Balter, Tomomi Adachi, Shelley Marwood, Alexis Bacon and Olga Neuwirth and David Liptak. 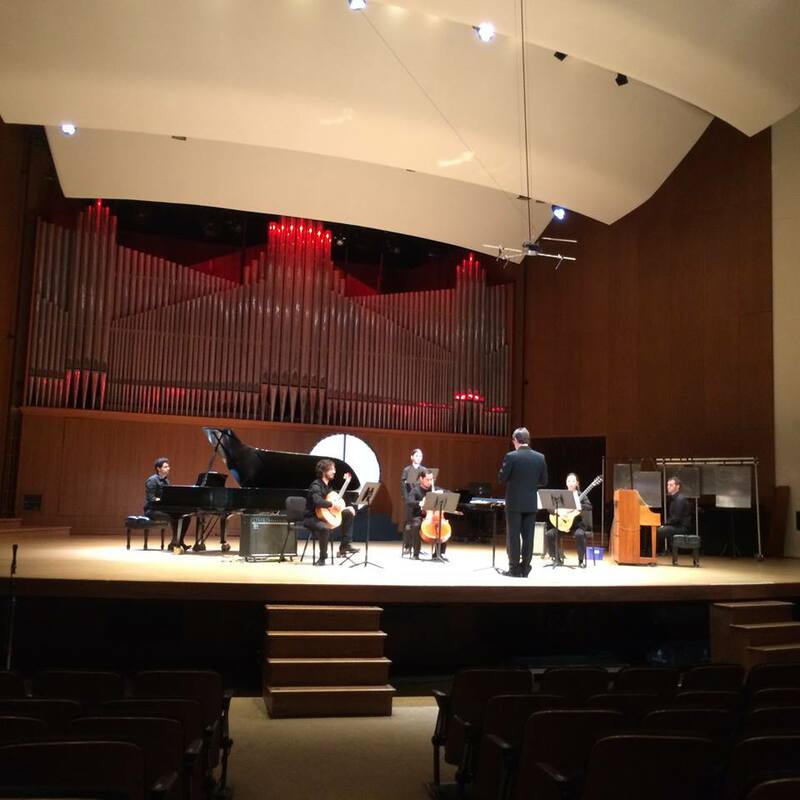 An-Laurence won the Contemporary Performance Prize from the Waterloo Region Contemporary Music Sessions alongside three other wonderful musicians - Sara Constant, Malina Rauschenfels and Colin Frank. An-Laurence will then return to WRCMS as a guest artist and mentor for next year’s edition. Screened at the Concordia Film festival. 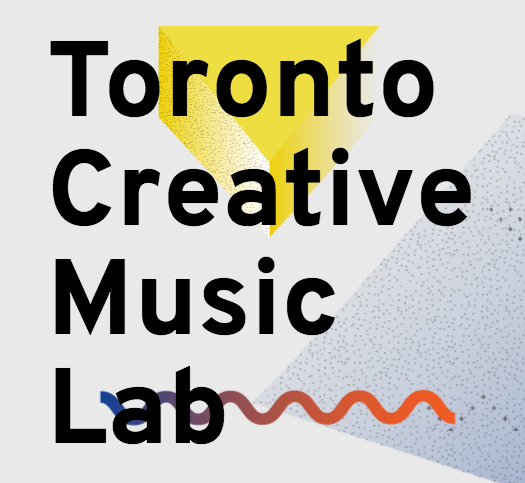 A Strange Impulse brings together early-career, female-identifying musicians from Toronto and Montreal in the performance of contemporary chamber music. 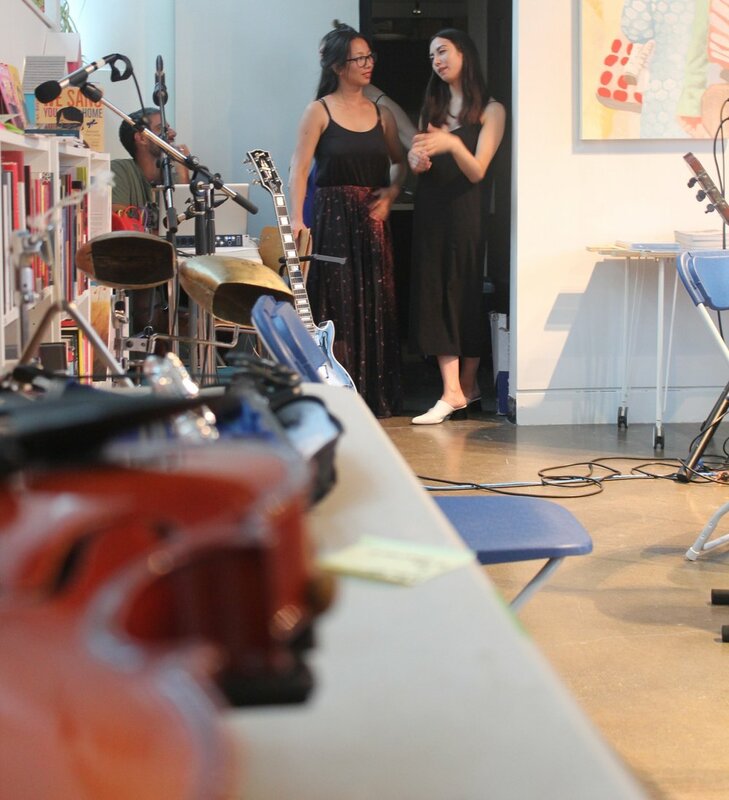 Featuring An-Laurence Higgins on guitar, Gina Lee on toy piano, soprano Rebecca Gray, and Sara Constant on flute, this project connects artists from across the local contemporary music scene, to present a personal, critical vision of the chamber music of our time. Screened at the Concordia Film festival and Fantasia 2016. 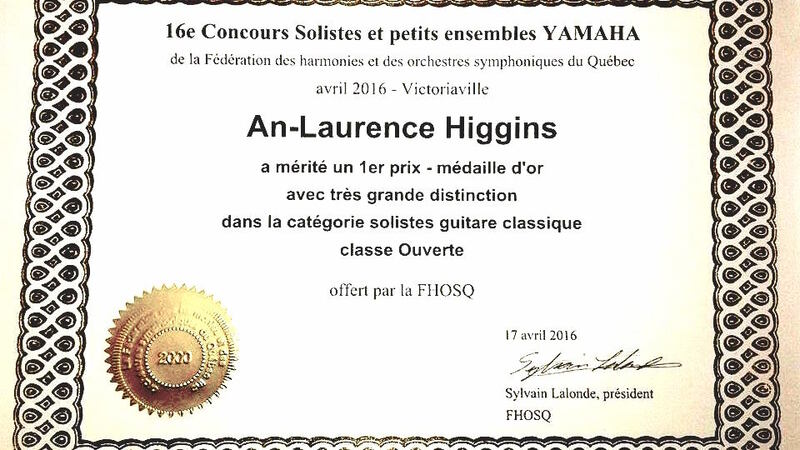 An-Laurence won the First Prize in the Soloist Category of the Concours solistes et petits ensembles de Victoriaville.